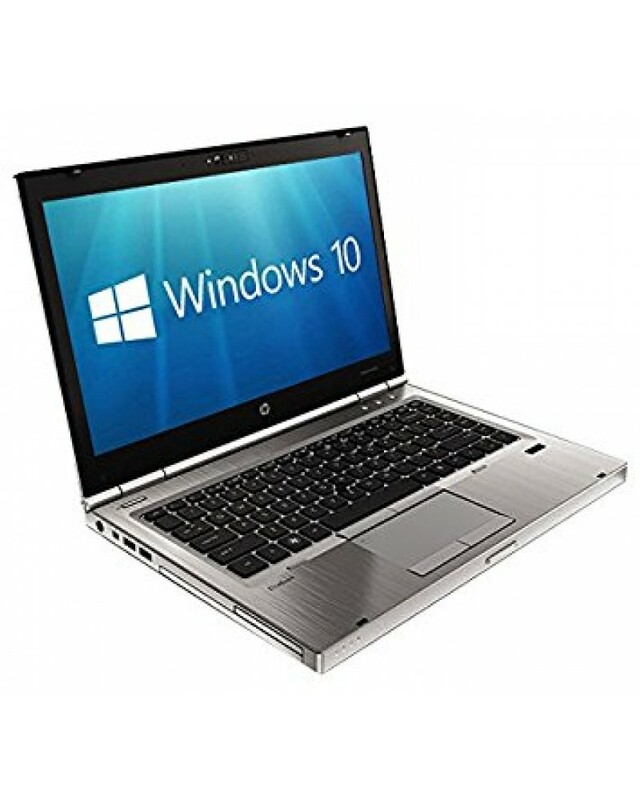 The superb HP Elitebook 8470p with Microsoft Windows 10 and 4GB of memory. 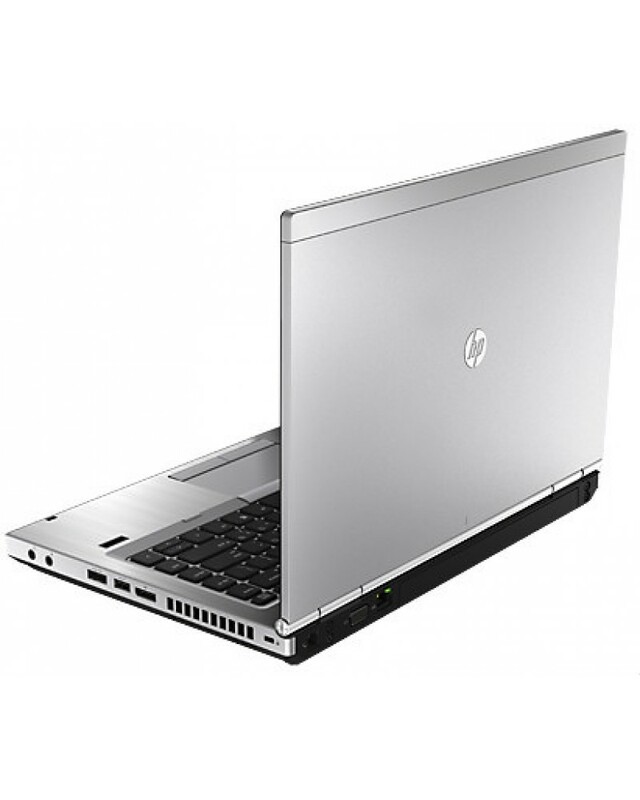 The Elitebook is a fast reliable laptop and comes with a nippy 3rd generation i5 processor. …this slender and lightweight 8470p covers all the basics and more. Powerful processor, plenty of memory and most importantly, reliable. 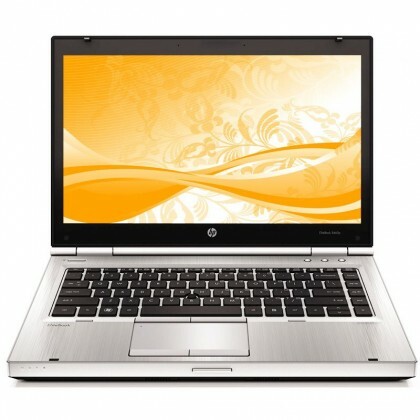 We've always liked Elitebook , but we love the 8470p . Despite the fact that these notebooks have a tendancy to be more expensive than the competition, We've generally been of the opinion that the extra cost is worth it. The true beauty of the Elitebook styling is that you could have a three year old model under your arm, but it will look just like the latest generation machine, and there will be absolutely no mistaking the fact that you've got a Elitebook . 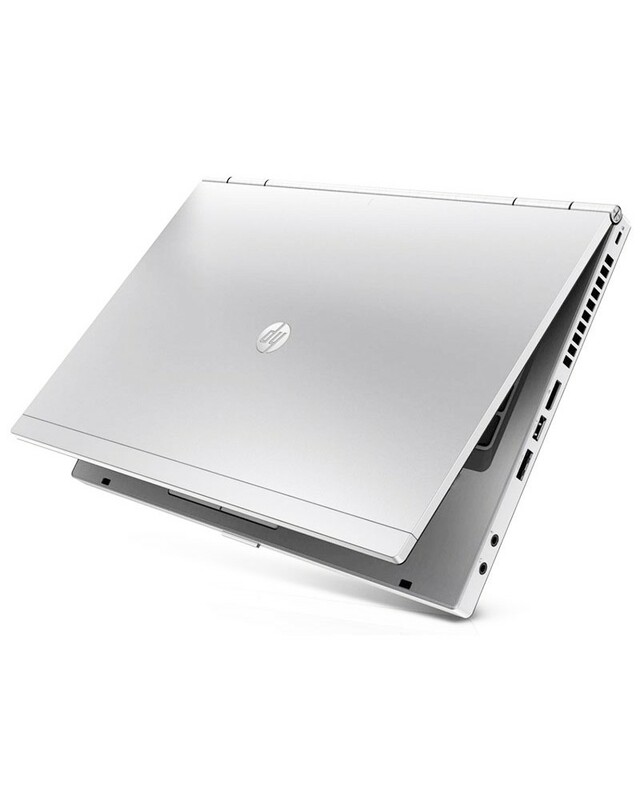 Once again, the Elitebook continues its winning streak of Refurbished Laptops Direct Editors' Choices for business notebooks, this time with the HP Elitebook 8470p . It's traditionally an expensive system, but the Intel i5 processor and long battery life justify the price. 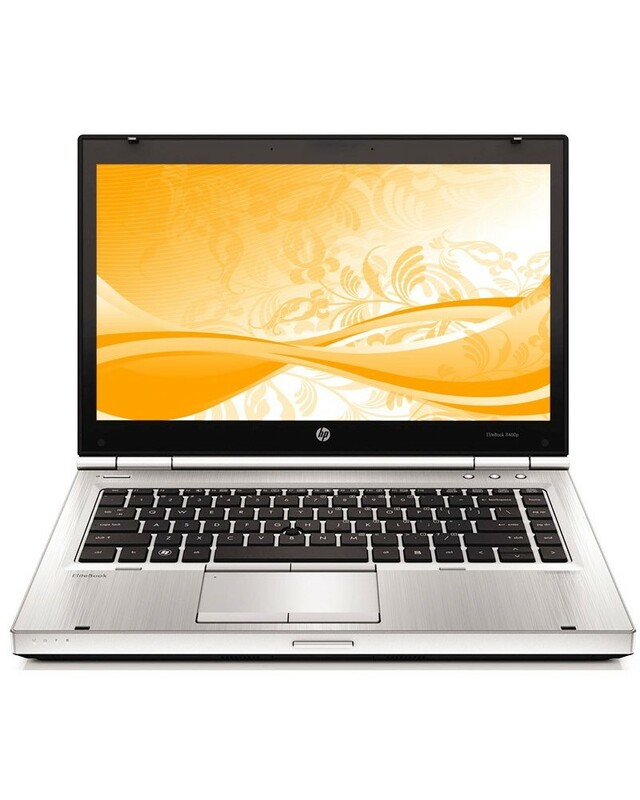 All our laptops come with a 12 month warranty minimum for your peace of mind.